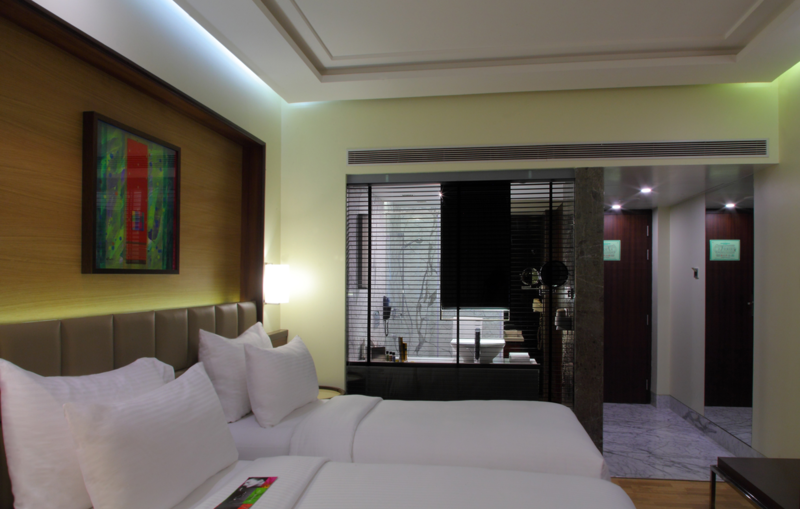 Justifying its beautiful name, Myra, at Mirador, Club Myra Rooms spell absolute elegance. 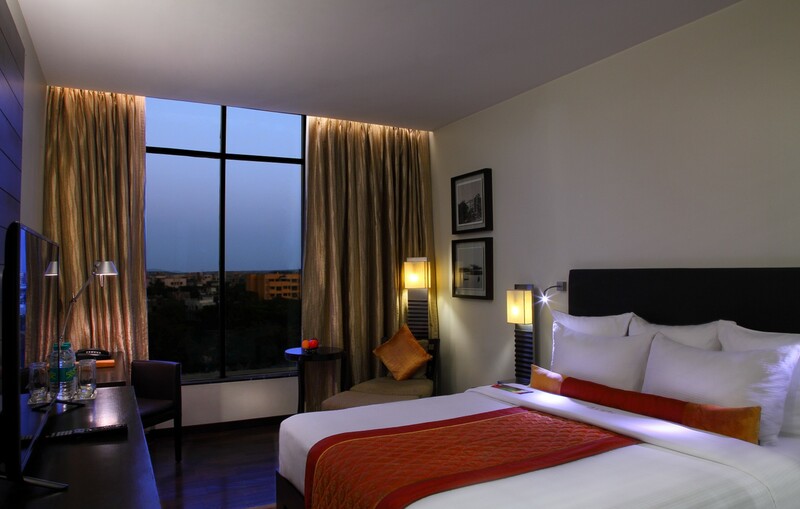 Spacious, airy, best-in-class and adorned with chosen features, these rooms are advisedly designed as your royal territory. Be it a hectic business meet or a casual holiday, Mirador’ Club Myra Rooms are all set to make you indulge in luxury the moment you unlock it.